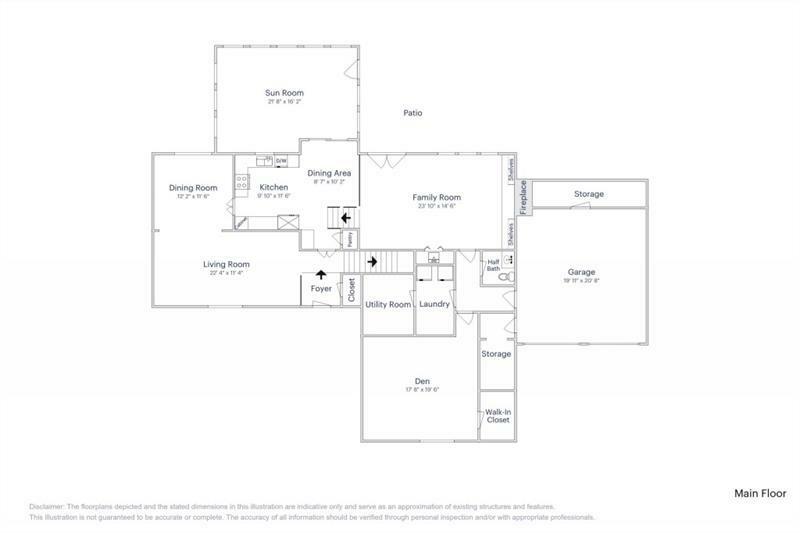 Willow Springs is where this two-story split-level home rests with extra rooms on the main floor including a den, sunroom, and a spacious family room featuring bookshelves, a stone fireplace, and a wet bar. 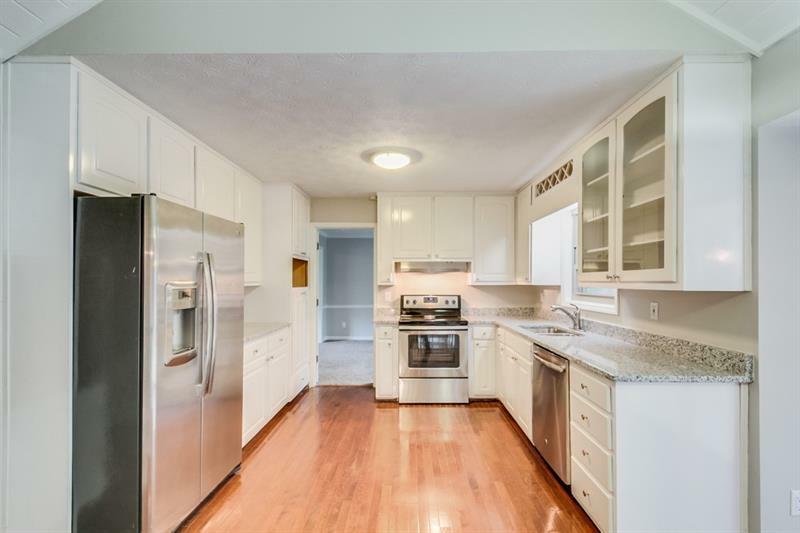 All stainless steel appliances complement the granite countertops in the kitchen. 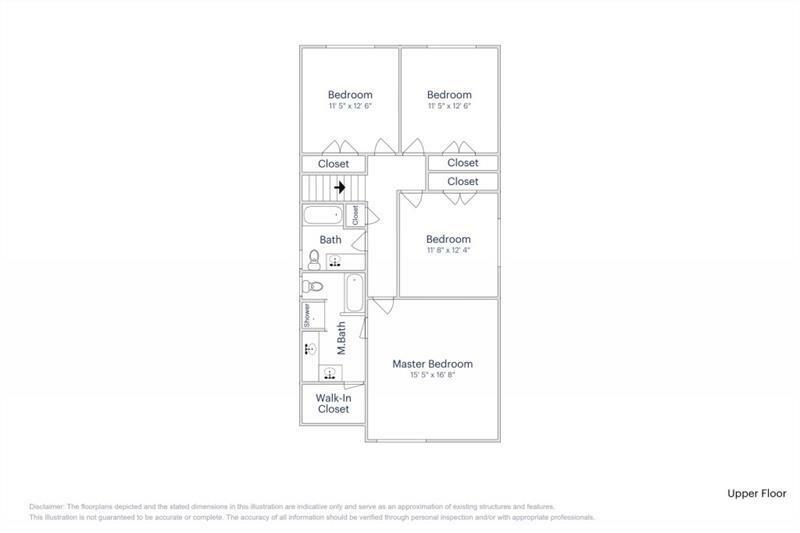 The master bedroom is on the top floor highlights a walk-in closet and an ensuite master bathroom. 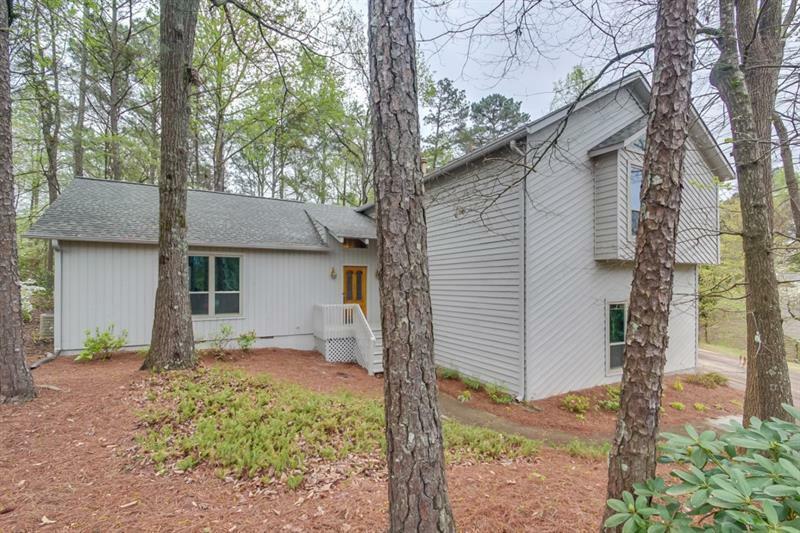 Located nearby Lake Arrida, the Country Club of Roswell, shopping, various dining. Accessible via U.S. 19. Home comes with a 30-day satisfaction guarantee. Terms and conditions apply.